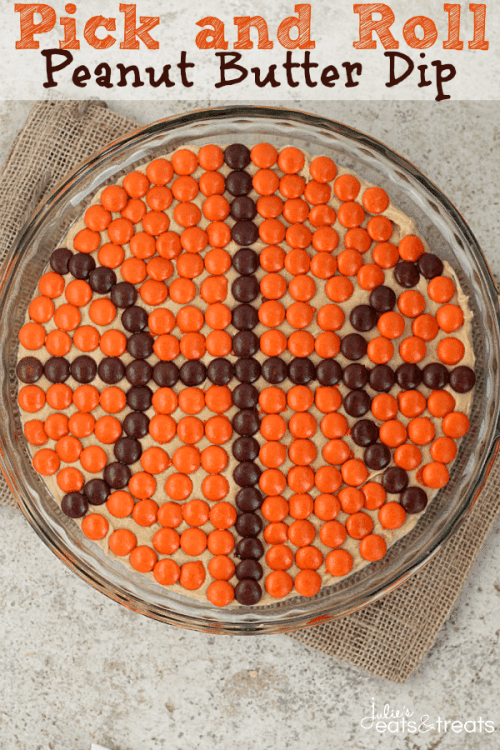 It’s that time of year where basketball becomes life with brackets, parties and lots of yummy food! It’s March Madness! If you are looking for delicious themed food, games, and decorations you have come to the right place. 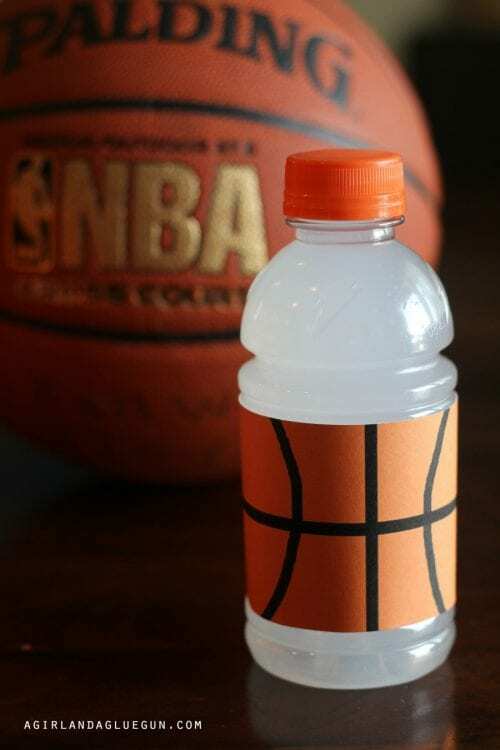 So gather your friends, cheer on your favorite teams and throw the best March Madness parties with these easy DIY tutorial ideas! What teams are you rooting for? Share and leave a comment below! 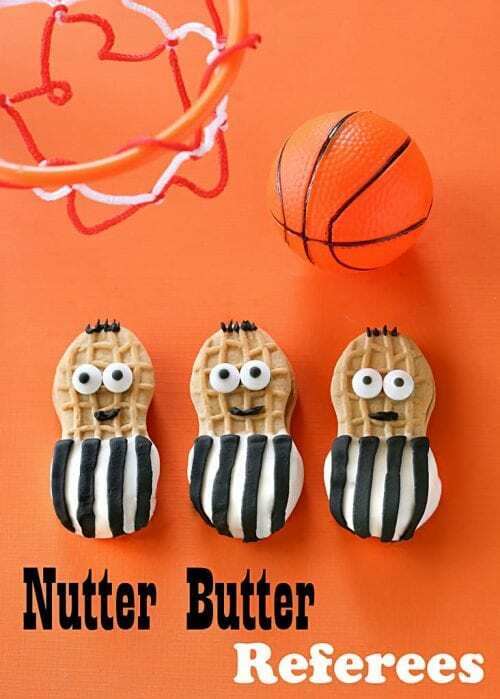 SAVE 20 MARCH MADNESS PARTY IDEAS: FOOD, GAMES, AND DECORATIONS TO YOUR FAVORITE DIY PINTEREST BOARD!